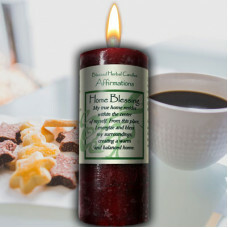 Everyone walks away with a light heart, a big smile and a great smell! 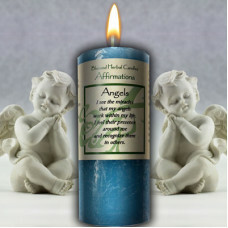 You talk to yourself more than anyone else, so make sure your words hold the type of intent that heals and empowers. 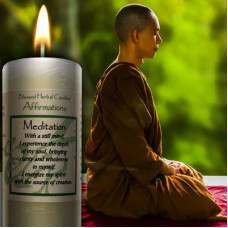 Be gentle with yourself, love yourself, be kind, be your own best friend. 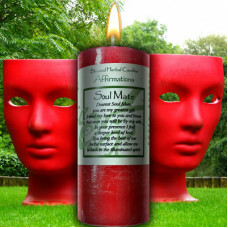 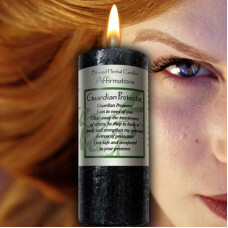 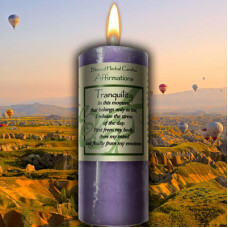 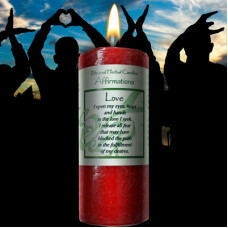 The Affirmation candles are made for this self love that opens the door to creating your own personal miracles. 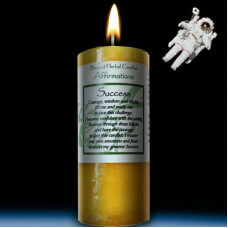 Overcoming the blocks to creating the reality you desire takes courage. 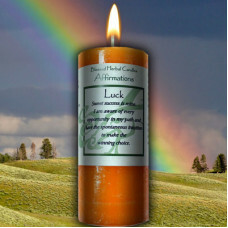 You must fearlessly look at your own thoughts and actions to uncover where the journey must begin. 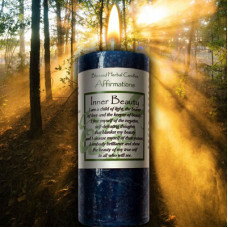 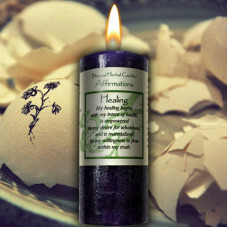 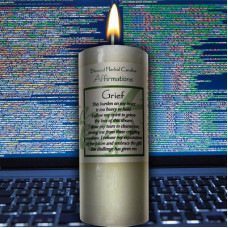 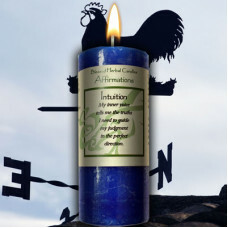 The Affirmations candles are the helpers along the path to give you the boost you need to create these core changes. 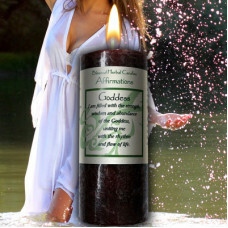 Discover and embrace the success of the Affirmation line in body, mind and spirit. 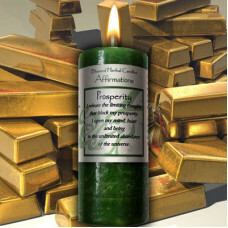 Your thoughts are the first step to creating the life you desire; the Affirmation candles are the next step.